Just tell Joe what Email to send your Album to Now! You are also signing up for Joe's Official Newsletters. You can change your preferences at any time from any email. Over 3 million fans on Facebook alone. Time to hear what everyone's talking about! 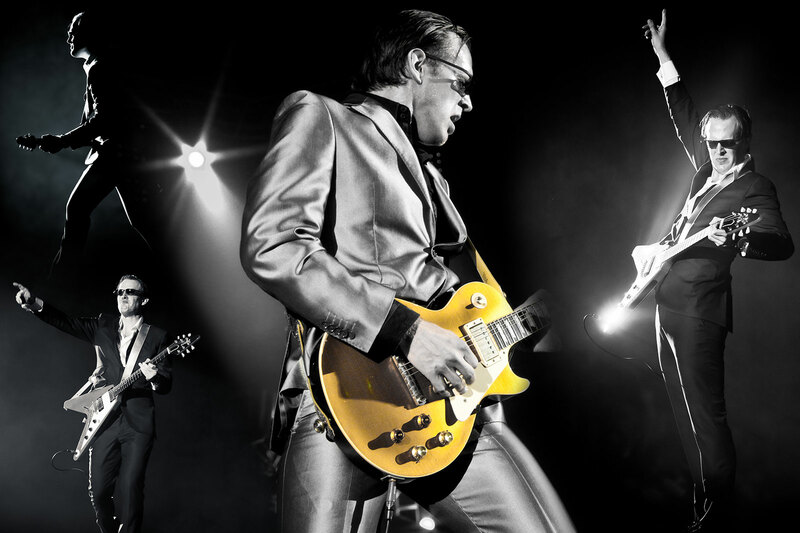 Bonamassa tours over 200 days a year, selling out some of the most iconic venues on earth. If you like Real Guitar Music, You'll LOVE JOE!